King British Cichlid Floating Food Sticks (with IHB) 100g | Livefood UK Ltd.
King British Cichlid Floating Food Sticks are a complete extruded diet for larger Cichlids, with a high protein formula (40%). Coated in our unique IHB ‘Health Booster’ which strengthens the natural immune defence system. 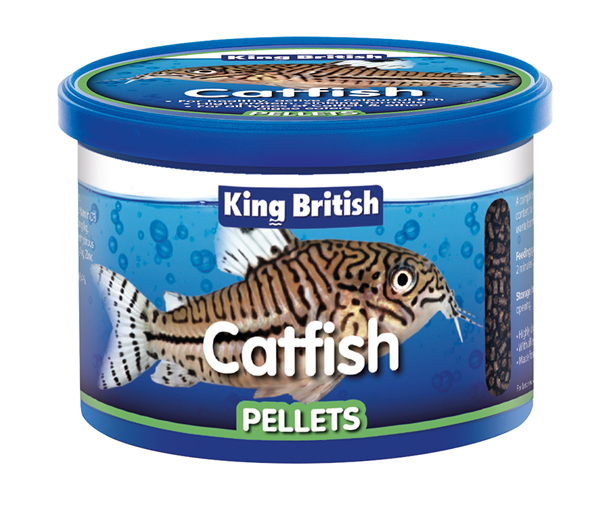 Suitable for carnivorous and omnovorous Cichlids. Feed 2 to 3 times daily, sufficient to last approximately 2 minutes per feed. Do not overfeed and remove any uneaten food.